Since 1998 Anderson's have been supporting Leicestershire sport at many levels and we're delighted to renew our sponsorhip with Leicestershire County Cricket Club for the 2017 season. Chris Anderson explains why supporting local sport is important top the company "Sport can have such a huge posititive effect on individuals and the community. Whether it is sponsoring the Under 10's local football team or an elite level player at Leicester City Football Club you're supporting the local team, making a positive contribution to the community and putting the Anderson's brand out there at the same time". 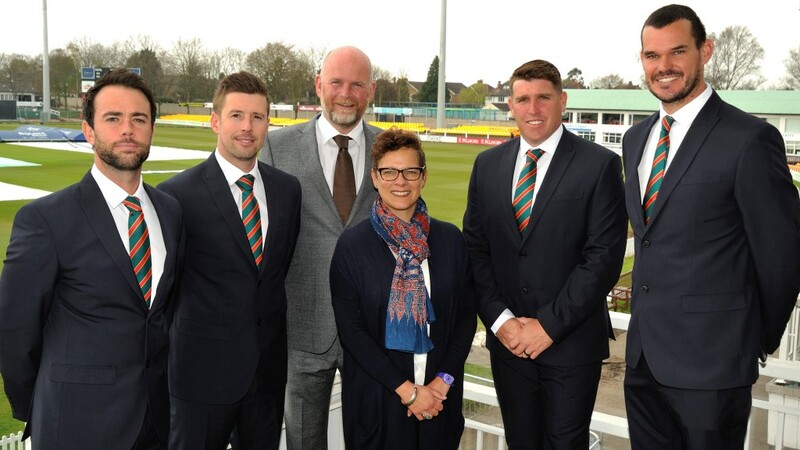 Leicestershire Cricket Club is on a real upward curve over the last two or three years. Until you get involved in the club it is hard to fathom all the work that goes on behind the scenes. Everyone at the club has worked so hard under the guidance of Chief Executive Wasim Khan MBE. It's great as a local family company to feel part of that progress and share in the good times as well as the lows. Good luck for the coming season Leicestershire CCC.